Wroffy is a Seqrite Partner India that lets you secure your business with Seqrite enterprise security & Enterprise Mobility Management Solutions. Seqrite is an Enterprise Security arm of Quick Heal. Enterprise security solutions by Seqrite are a combination of intelligence, analysis of security applications and state-of-the-art IT technology, designed to provide data & network protection for enterprise. Complete enterprise endpoint security with Data Loss Prevention (DLP) solution for advanced endpoint and data protection. Essential enterprise security solutions for every endpoint by Seqrite. Seqrite EPS cloud is a simple platform to manage the endpoint security from anywhere. 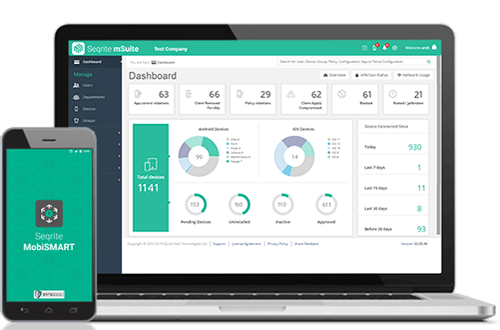 Seqrite EMM solutions allows enterprises to manage mobile device and increase employees productivity even beyond the physical boundaries of their offices while keeping the enterprise data safe. Increase the work productivity of your enterprise by mobilizing the workforce while ensuring your important data is secure. Create a virtual workplace on mobile devices, separating companies data from personal data with military grade encryption. 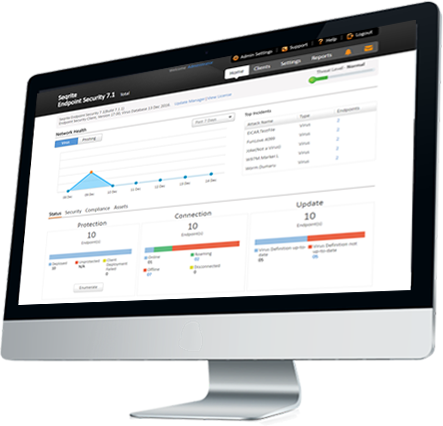 A one-stop UTM solution for all enterprise network security needs. 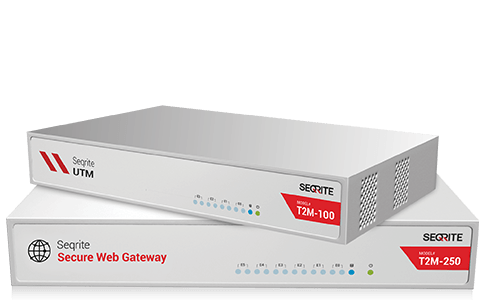 Keep your company’s network secure, while employees can focus solely on work productivity and business impact with the Seqrite UTM appliance as your first line of defense. Seqrite Secure Web Gateway provides an intuitive web gateway solution that filters unwanted software/malware from user-initiated Web/Internet traffic and enforces corporate and regulatory policy compliance. With sensitive data residing everywhere, workforce adapting mobility in daily business routines, and the data breach incidents growing, the need for advanced network security, identity and data protection solutions has become even more critical. Wroffy’s Enterprise Security Solutions lets organizations detect, prevent, and respond to latest cyber attacks. With our IT Security solutions get in-depth insights regarding the current status of IT security infrastructure. Wroffy is a Seqrite Partner India and has partnered up leading Technology giants Microsoft, Sophos, SonicWall, Cisco and many others to keep enterprise data safe & secure from any breach. Our Enterprise Security Solutions not only help company’s understand their IT security infra but also provide the best solution to overcome the security loopholes. IT Security Solutions help prevent security concert such as critical infrastructure disruption, data leakage, data stealing and data backup. Explore our comprehensive range of Enterprise security solutions. Buy Seqrite Security Solutions for Business – Seqrite is Quick Heal’s Enterprise Security arm defined by innovation and simplicity. Wroffy is Seqrite Partner India provides security solutions to secure your business with Seqrite enterprise security & Enterprise Mobility Management Solutions.